The son of Henry (not real name) came from Jakarta, Indonesia. He told us an interesting story about his father. His father is 70 years old. He was diagnosed with bile duct cancer that had spread to his liver. He declined further medical treatment and immediately took our herbs – Capsule A and B, Liver 1 and 2 teas, and LL-Tea. His health improved – his appetite improved and he regained his strength and energy. 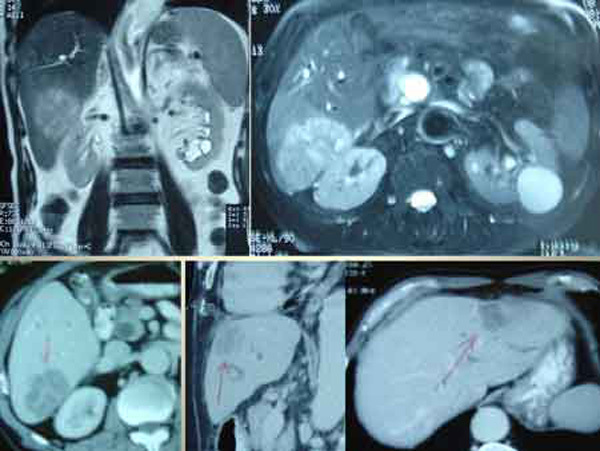 According to medical literature, median survival of liver cancer patients without medical treatment is 1 to 4 months. Prognosis worsens without increased tumour size. Patients with tumours larger than 6 cm have a mean survival of 3.5 weeks. Generally patients who come to us are often told that they only have 6 months to live. In this case, Henry survived for 2 years without any medical treatment. He only took herbs. He continues to lead a quality life – without any pain, able to eat, sleep and move around like any healthy person. What more can such patient ask for?